After sending just about every shade to my best friend with an “oh my soul I need” comment, I decided to go for Show Girl. With changing my hair colour, I knew that the deep, warm berry tone would compliment my new hairstyle and my skin tone for autumn. The lipstick is so pigmented and just one swatch had me convinced it was the first shade I wanted to try from the collection. I want to focus on the product itself, but would I be a blogger if I didn’t say just a little something about the packaging? As my CT collection slowly grows, my makeup drawers just look more and more gorgeous. That deep burgundy purple and the rose gold details...what more could you want? Compared to stores like MAC and NARS, I find shopping in Charlotte Tilbury to be such a lovely experience, and I’m pretty certain that the beautiful colours contribute to the boutique’s ambience and me handing over my debit card to the cashier without any regrets. The crescent-shaped applicator makes a very welcome change to the usual doe-foot applicator you get in most liquid lipsticks. I find myself often having to use a lip brush to get a more precise application, however with its unique design, this applicator perfectly hugs your lips for a seamless finish. I still used a lip liner (CT's Lip Cheat in Pillow Talk) as I would with any lipstick, liquid or otherwise, as everyone needs a little security blanket with a darker lip shade. I am 10/10 in love with the formula of this lipstick. It is so creamy, and so moisturising. The lipstick contains beeswax and hyaluronic acid, an ingredient that is renowned for improving the texture of the skin and with this particular product, giving the lips a fuller look. Think of it as a contour and plumper for your lips, with very minimal effort. 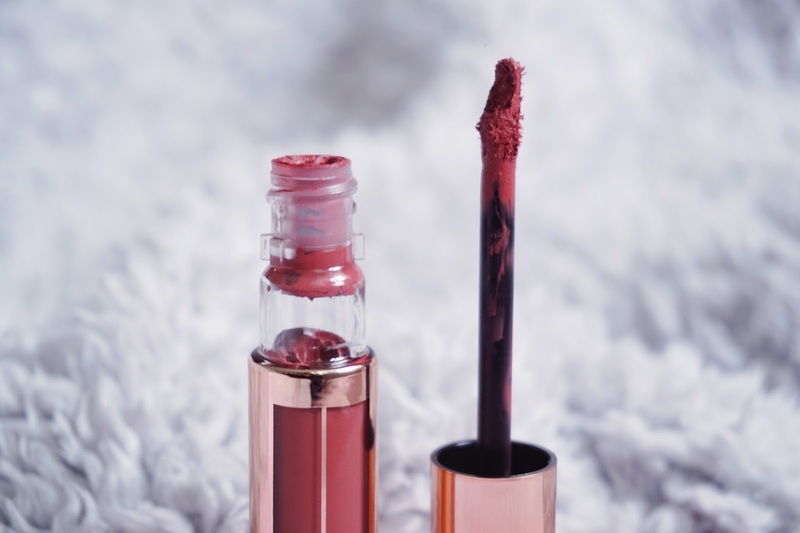 I find with a lot of liquid lipsticks that if I need to touch-up, I have to take it off and start again, something you do not want to do when out and about. With the Hollywood Lips, you can effortlessly build the colour for a more intense vibe, whilst avoiding that dreaded unattractive cake-y look. Even after drying, this lipstick feels so luxurious on the skin, it doesn’t dry your lips or crack under pressure. The formula feels so weightless that as the day goes on, you don’t get that horrible thick feeling of product on your lips, but you have that gorgeous intense colour for hours. Now, it wouldn't feel right to publish this review without taking the lipstick on a day long test-drive. I popped over to Windsor for a spot of shoe shopping and an Italian lunch with my parents; I ate bruschetta, goats cheese pasta, drank appletiser, and on the way home grabbed a hot chocolate in Costa. My lipstick barely moved. I have fairly full lips, so I do often find that the middle of my lips fade a lot faster than the outer parts, especially when I've had a hot beverage, and whilst I could see a little fading after my chocolate, it was not too noticeable, and with the lipsticks creamy formula, it was easy to just fill in where I needed it! 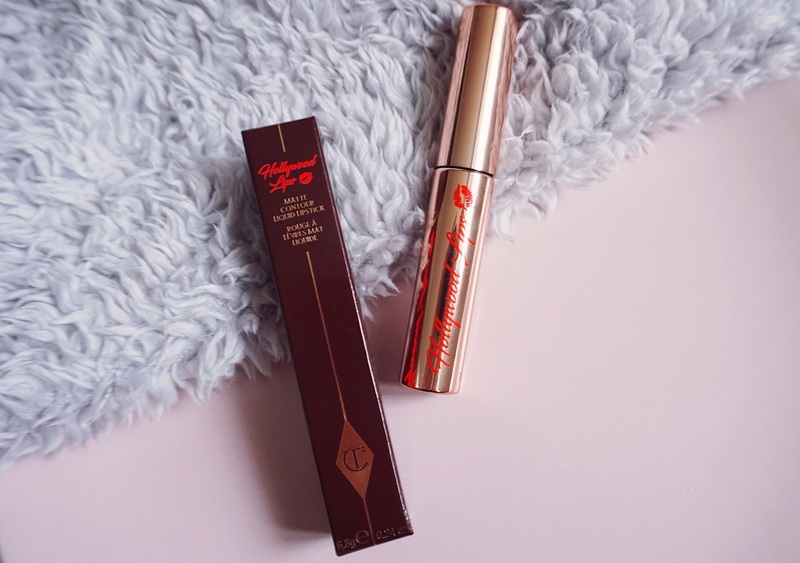 If you were thinking of purchasing one of Charlotte’s Hollywood Lips liquid lipsticks, I do hope my review has helped you decide that yes, you should go for it! I love this lipstick SO much. I'd love to know what beauty products you've been falling for lately! Leave your links down below. 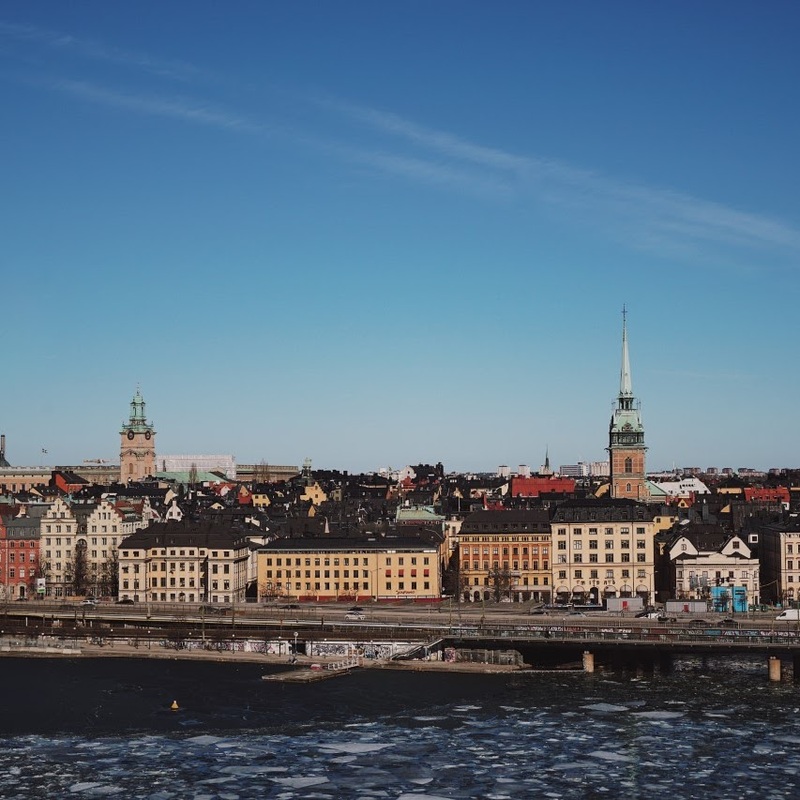 Please check out my Instagram for more beauty, travel and lifestyle. Ok first off just have to say, your lips are so nicely shaped! 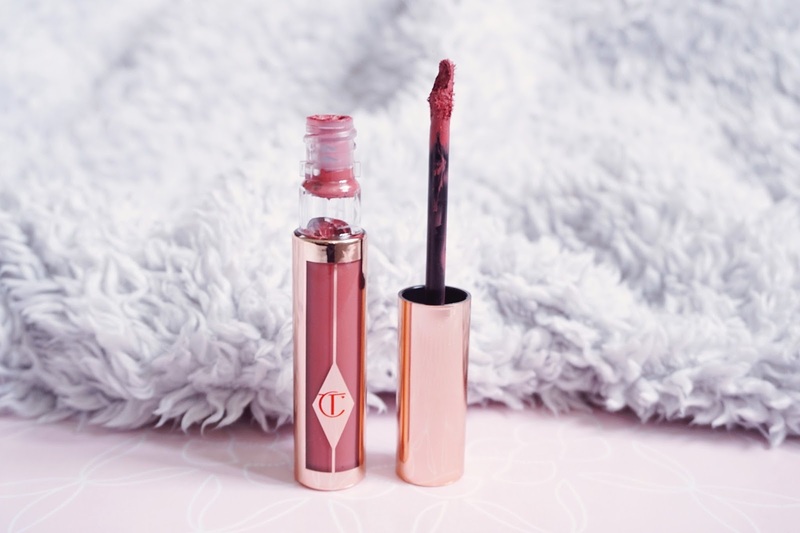 This shade looks beautiful on you as well, I'm a massive fan of the normal Charlotte Tillbury lipsticks but I've never tried one of her liquid lipsticks.